“THANK YOU! This has made our weekend!! It sure is. Thank you for watching! Hi, Sorry but this is private film. 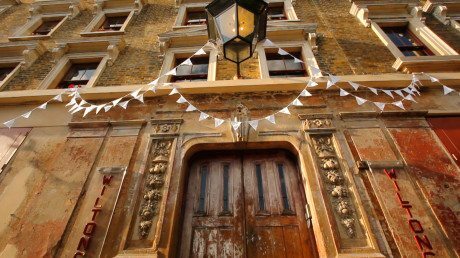 We have another Wilton’s Music Hall wedding here if you’d like to view?..